Orient Aeroslim - Smart Fan for Modern India with IOT & Inverter Motor! 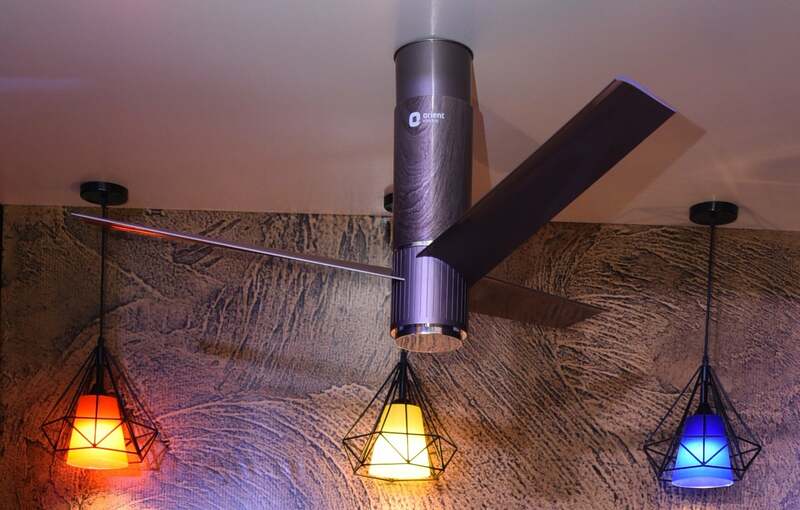 Keeping up with their tradition of launching innovative lifestyle fans in December, Orient Electric just outdid themselves with the launch of Orient Aeroslim, the newest addition to their portfolio of premium aerodynamic ceiling fans. With this launch, Orient Electric became the first company in India to launch a ceiling fan with an Inverter motor and Orient Aeroslim is the first IOT-enabled, smart inverter ceiling fan in India which is available to purchase. 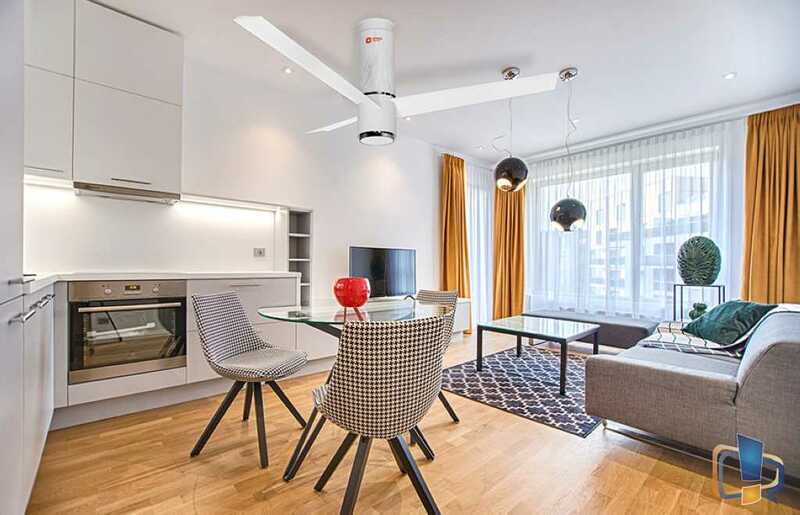 As a first in the industry, Orient Aeroslim raises the bar of ceiling fans with its mesmerizing looks, Smart IOT control, and super-efficient inverter motor. This fan has literally everything one could ask for in a fan. 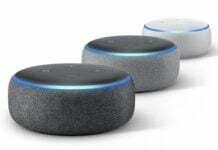 It’s made of high-quality materials, offers superior features and performance, has a super-stylish design and has an excellent after sales support. It is available in three colors – Champagne Brown, Marble White & White. Coming to the design, it has an advanced aerodynamically designed blade with a sweep length of 1200 mm which gives an impressive air delivery of 240 CMM while ensuring silent operation. There is a LED light at the bottom of the rotor which can be adjusted to different levels of intensity as required. Orient Aeroslim also offers a telescopically adjustable mounting to adjust the fan height as needed and is compatible to mount with both, traditional and modern ceilings. 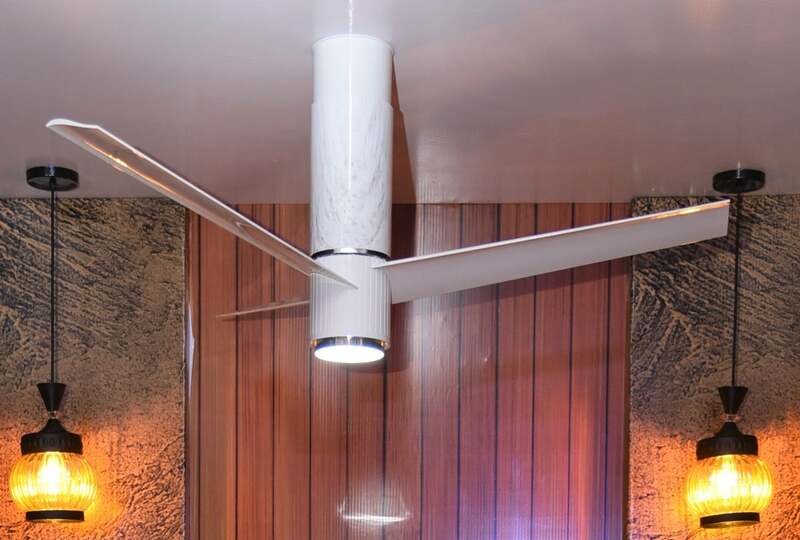 The seamless design of the fan with a high-gloss premium finish using PU paint and a hydrographic finish defines the parameters of a truly luxurious lifestyle fan for a modern home. Orient Aeroslim is India’s first inverter fan and it consumes only 45 watts of power/hr. This saves more than 40% of energy costs as compared to conventional fans and it even works at a low voltage up to 140V. Thanks to its Inverter motor, not only does the Aeroslim work silently with a long operating life, but it also works at constant speeds even when the voltage is low. When it comes to product quality, just like Orient Aerostorm and Aerocool, the blades of Orient Aeroslim are also made of the same high-quality 100% rust-free glass filled compounded ABS which not only yields an immense strength but also makes it bend-proof and easy to clean. Saving the best for the last, Orient Aeroslim is an IOT enabled fan too, which means you can control the fan using Alexa and Google Assistant & “Orient Smart” app. Using voice commands, a user gets a hands-free experience of managing on & off control of the fan & its speed. 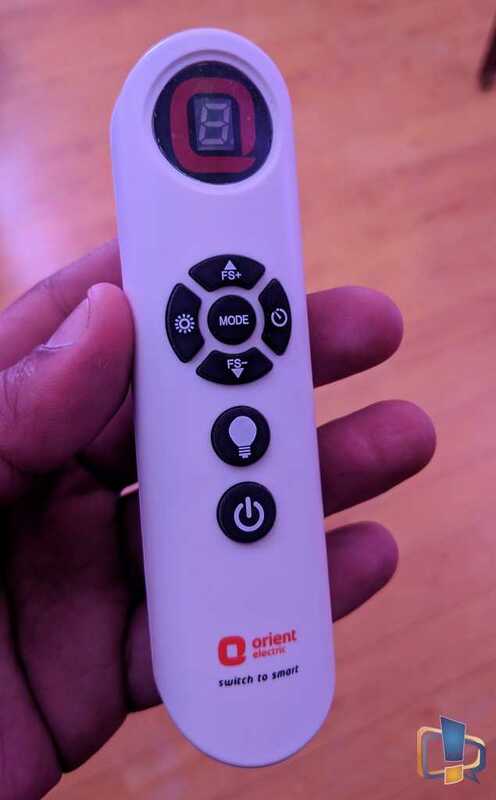 Orient Aeroslim also comes with a remote controller, which offers all of the above features except the Fan Scheduling & Reverse Rotation. It has a display to shows various modes being operated. Orient Aeroslim is available at a reasonable price and can be purchased from Amazon & Orient Electric’s online shop. It is also available at all Orient Electric retail stores & partner stores. Since I have tried this fan already at the demo zone during launch, here are my first impressions – it is indeed smart and fills the gap of a smart fan in India. It is undoubtedly silent and has a slim design. It’s an absolute stunner and I especially liked the Marble White variant the most. The Aeroslim is super energy efficient and checks all points to be claimed as a truly luxurious lifestyle fan at a justifiable price point. 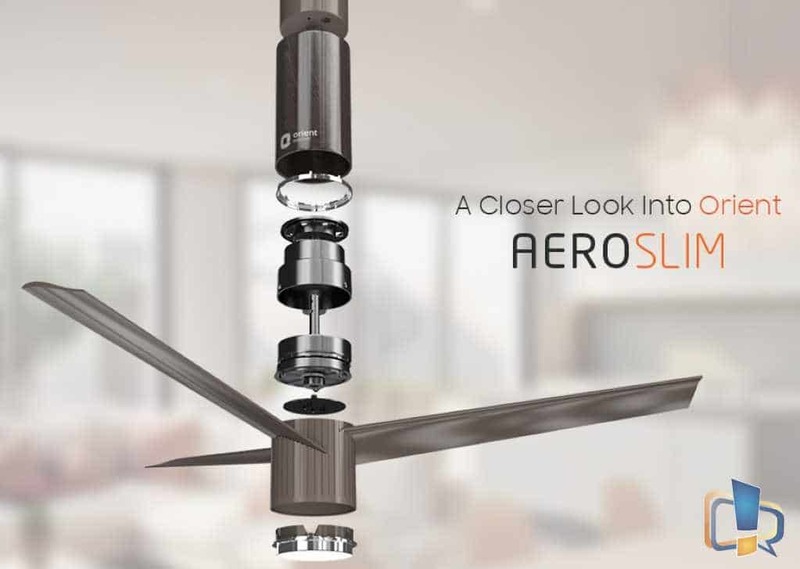 Summary: The Aeroslim is super energy efficient and checks all points to be claimed as a truly luxurious lifestyle fan at a justifiable price point.